Summer Services: A Welcome Change of Pace! With the arrival of Memorial Day, most of us are grateful for the change of pace. School schedules wind down, many people embark on vacation, and there seems to be more time to spend with family and friends. It’s an easier time to let go of stress and take a relaxing breath. Each Friday night we begin our worship by letting go of our busy weeks and breathing in the peace of Shabbat; during the summer months, that peace feels even more expansive. To enhance this relaxed experience, we’ve instituted some changes to our Friday pre-neg and service that I think you’ll enjoy. 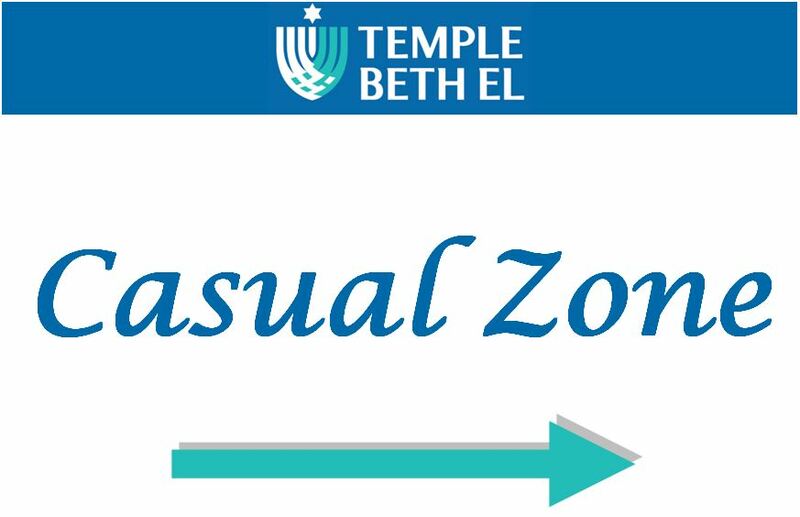 When you arrive for the pre-neg (starting at 5:30pm), you’ll notice our Kiddush Bar and our new Casual Zone. At the Kiddush Bar, you can grab a glass of wine or juice, and toast the end of the week. (Blessing provided.) Wine is provided, but if you’d like to bring a bottle or two to share, you’ll find a sticker to place on your contribution so we may all recognize you for your generosity. The Casual Zone is in one of the small social hall areas just off of the Sanctuary. Its location may change from week to week, but you’ll always find tables and chairs set up where you can relax with old friends or make new ones. Bring your food and drink to the table and enjoy the conversation. Not finished eating when the service starts? No problem! — continue to sit and enjoy. It’s the best of both worlds where you can both nosh and pray, and be embraced by the warmth of our community. Planning an early Shabbat dinner? Great! — join us for pre-neg and feel free to head out to meet your family and friends when services begin. The Casual Zone is also a kid-friendly zone with an area set up especially for the younger ones containing books and crafts to occupy them throughout the service. Summertime is a great family time, and we want your family time to be part of our worship experience. Our services will continue to follow our Community Shabbat model, usually featuring a theme to provoke some thoughts, enhance the spiritual experience, or set your weekend in motion. This week we will focus on our blessings — a great way to appreciate and give thanks for the start of summer! The tone of services will be a little lighter to match the season, and our 6:15pm start will have you on your way so that you can continue to celebrate the end of the week with Shabbat dinner. Friday nights at Temple Beth El have been a warm and fulfilling tradition for many years. We hope that our new Kiddush Bar and Casual Zone enhance the joy of our being together. Thank you to all who served and still serve our country in our military. Thank you to all of your families. Comfort and sympathies to all those who have lost a loved one who served. A meaningful Memorial Day to all Americans. a bush that burned and was not consumed. and removed sandals going barefoot. and our breath speak words of praise. Tiferet in Yesod – balanced harmony and beauty in a solid foundation. These two concepts are picture perfect, precisely honed, needle in a haystack, ideals. 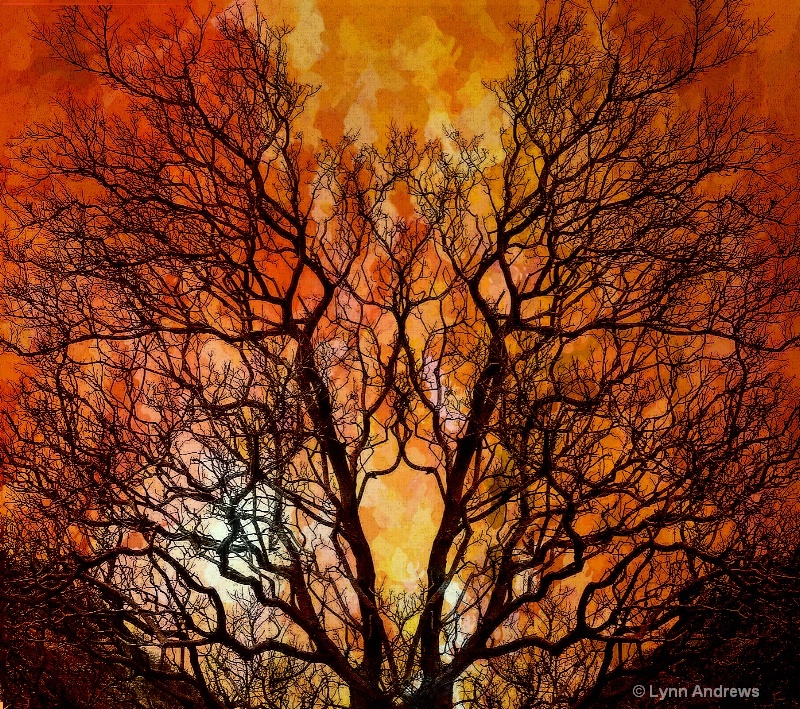 I am often intimidated by an ideal – can I really push for that thing that is so far out there, so beyond my capacity? I recently read a beautiful Hasidic teaching that helps me with a lot of problems: the world is finely balanced between, on the one hand, creative deeds and thoughts, and on the other, destructive deeds and thoughts. Every positive thought and deed that we muster contributes to the leaning of the world toward greater creativity and repair. The ideals of balance and wholeness are meant to be difficult to reach – they are ideals after all. In reaching for them we make a difference in ourselves and all of creation, because all of the quanta matter. Day 37 of the Omer. Gevurah in Yesod – rigor, discipline, and strength in a solid foundation. Building anything lasting, starting with the ground up, requires discipline. This applies to relationships as well as construction projects. I have actually managed to ride bicycles to school with my son twice this week – and what a joy. This didn’t happen all at once. The first time Jude and I went for a long bike ride it ended in his tears. That was more than two years ago. Since then I worked with Jude, when he asked, on his bike riding. I often ran miles along side his bike when he dropped the training wheels to help him to gain confidence, listening to his requests for help. Eventually, he became a confident and accomplished cyclist, and did so at his own pace. Jude’s capable cycling is his accomplishment, and I couldn’t be prouder. I am grateful that I took the time to step back and be his assistant. Sometimes rigor is self-control that needs to be used in order to participate in the building of a foundation that lasts. Beautiful thoughts for a kid becoming Bar Mitzvah from a loving mom. Brava! My dearest Tomas, these are my hopes and wishes for you as you continue your life’s path, marking this special transition from childhood to adulthood…well, young adulthood, anyway. I’m going to read a quote dedicated to you from Dr. Laurel Walter who helped me take care of you as you grew inside of me and assisted me in bringing you into this world. She wrote this down in a book that she gave me called the “12 Gifts of Birth.” It’s dated 1/17/01 (one day after you were born). Chesed in Yesod – loving kindness in a solid foundation. I like to hope that society will eventually recognize more fully that compassion is an essential element of civilization, and an expression of fairness as well – that is, establishing equal compassion to all peoples makes a society more fair. Civil rights, marriage equality (which is a civil right), promotion of the full franchise (see the Daily Show’s coverage of India) – these basic understandings of sharing space with our human companions and acknowledging their common humanity with our own make us civilized. Compassion and kindness start a solid foundation so that it holds all who need to be a part of our project. Build sensibly, fairly, and include kindness.